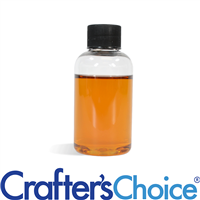 Wholesale Supplies Plus has over 200 different additives to add to your homemade soaps and other cosmetics. Below is a list of all of our additives in alphabetical order for your convenience! You can also break up your search even further from our A to C, D to K, L to P and R to Z categories. 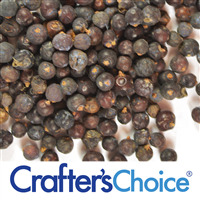 Blue Juniper Berries are a natural botanical that are used to embellish handmade cosmetics. These small berries are naturally blue in color and have a slight aroma. 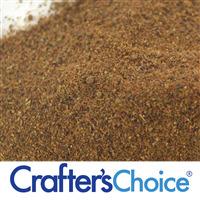 Use on top of soaps, or in potpourri, bath salts, bath teas and bath fizzies! 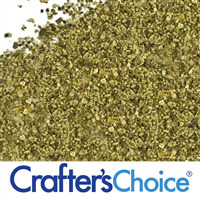 All Natural Kelp Granules (ground kelp) provide mild exfoliation properties and color variation in products. Kelp contains over 60 minerals and elements, 21 amino acids, simple and complex carbohydrates, which make it an appealing product to use in handmade cosmetics! Use in Scrubs and Soaps. Texture variation in soap. Kelp contains over 60 minerals and elements, 21 amino acids, simple and complex carbohydrates. 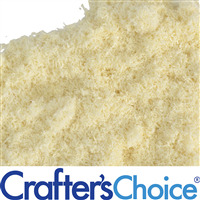 It adds texture variation in soap and works as a natural yellow-green colorant. Kelp Powder is commonly used in cold process soap recipes! Lanolin is extracted from sheep's wool. 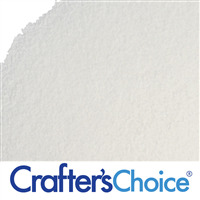 Our product is pure anhydrous lanolin and is used as an emollient in skincare products. This is commonly used in lotions, lip balm, creams and hair conditioners. 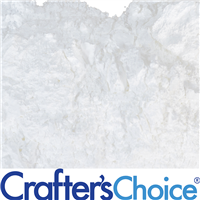 Puts foam in bath formulations. Works well in soft and hard water. This is an airborne product. You will need a mask and a contained space when making your finished product. Also called SLSa. 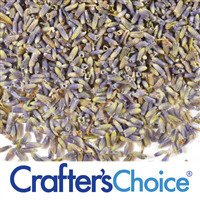 Natural Lavender Buds provide lavender fragrance and a beautiful purple color to handmade cosmetics! 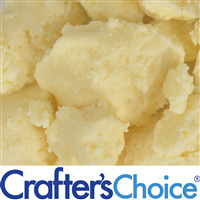 They are a great natural additive in soaps, lotion bars, bath teas, bath salts and bath fizzies! The scent of lavender is used to freshen and calm. 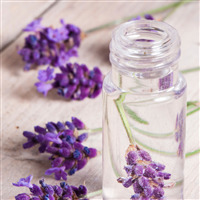 Use Lavender Water Essential Hydrosol as a calming and balancing spray or add to homemade cosmetics! 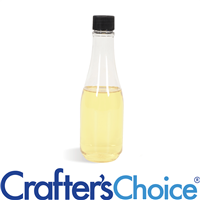 This lovely hydrosol can be infused in lotions, soap, facial products, linen sprays and more. Lemon is a natural astringent, antiseptic, and bactericide. 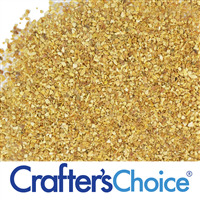 Lemon Peel Granules are used in face and skin care for these properties and as an exfoliant. 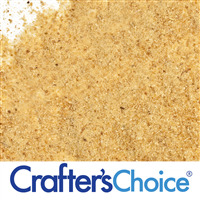 Our Lemon Peel Granules are a small grain size and provide mild exfoliation. Lemon is a natural astringent, antiseptic, and bactericide. Lemon Powder produces a natural gold to yellow color in cosmetics. 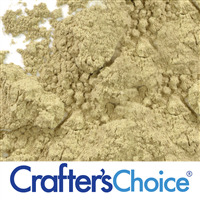 Lemon Powder refreshes the skin in face masks, facial soaps, scrubs and body wash! May have a light, lemony scent. 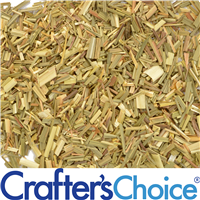 Use this dried lemongrass to add the fresh scent of lemongrass to cosmetics and to add natural beauty. Not only does lemongrass enhance the look and add natural fragrance, but it can also be ground to use as an exfoliant. 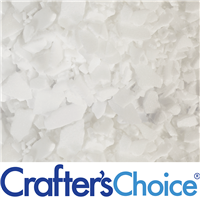 Use this product in your handmade soaps, bath teas, bath salts and massage oils. Lotus flowers are used in skincare because they are though to hydrate mature skin. 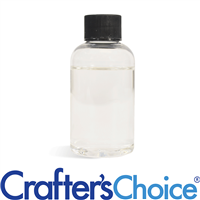 Use Lotus Flower Extract in water soluble products such as lotions, face creams, and more! Light Lotus scent. 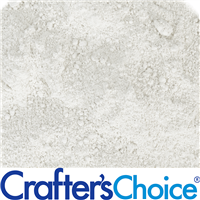 LuxGlide N350 can be used as a natural alternative to dimethicone in cosmetic formulations. LuxGlide N350 adds a smooth, luxurious glide to products while removing the extra greasy feel from butters and oils. Use this product in skin care formulations such as lotions and body oils, or in hair care products like conditioners. LuxGlide N5 is a natural alternative to cyclomethicone. 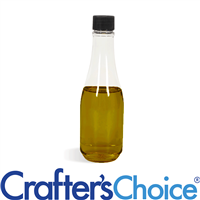 This product is ideal for improving the after feel on skin by decreasing the greasy feel left by oils and butter. Use LuxGlide N5 in lotions, creams, deodorants and hair care products. 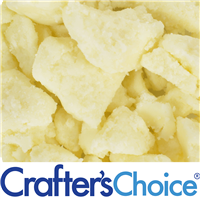 Proprietary blend derived from macadamia nuts that contain high amounts of essential fatty acids, such as natural waxes. 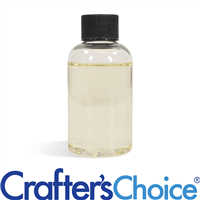 Thought to assist in improving lubricity, slip and glide in lotions. Absorbs quickly into the skin. 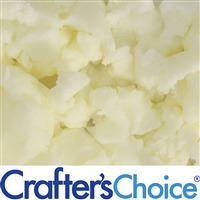 Use Macadamia Butter in your lip balms, lotions and more! Madder Root Powder is an herbal powder that has been used for thousands of years to produce a red color that ranges from pink to scarlet. 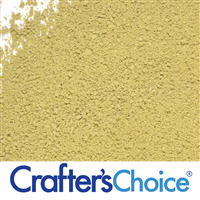 Add this powder to your melt and pour soaps and cold process soaps to produce an intense natural color. 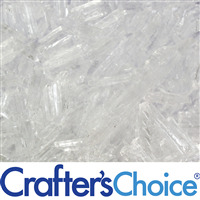 Menthol Crystals are colorless prismatic crystals derived from steam distilled peppermint oil. They give a fresh, cool and tingling sensation to lotions, creams, ointments and balms. Menthol crystals dissolve in oil and alcohol bases only. 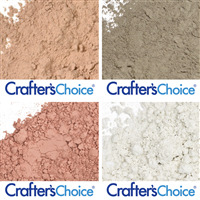 These can be used in shower steamers, foot soak, scrubs and balms. Myrrh Gum Powder has been used medicinally for over 2,000 years and is great for cosmetic use, too! 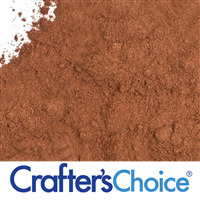 Natural brown in color and has a grainy-clumpy consistency that typically leaves specs in soap. Also thought to benefit the skin, especially the face. Adds and earthy scent to soap!